The threat landscape is constantly evolving, and different types of threats gain and lose popularity among malicious actors depending on their effectiveness over time. As we approach 2019, threats like ransomware are rebounding and newer threats – more focused and more virulent – are designed to extract monetary value from financial institutions and corporate enterprises that fall under their shadow. Attend this webinar presented by IT Pro Today contributor Michael Krieger and Brett Shaw, Proofpoint to hear industry experts discuss what threats are most critical today and tomorrow, and what enterprises can do to help ameliorate the risk. Will your enterprise suffer a bottom-line impacting breach? Register now for this timely event and bring your questions for our expert panel to address during the live Q&A following the presentation. 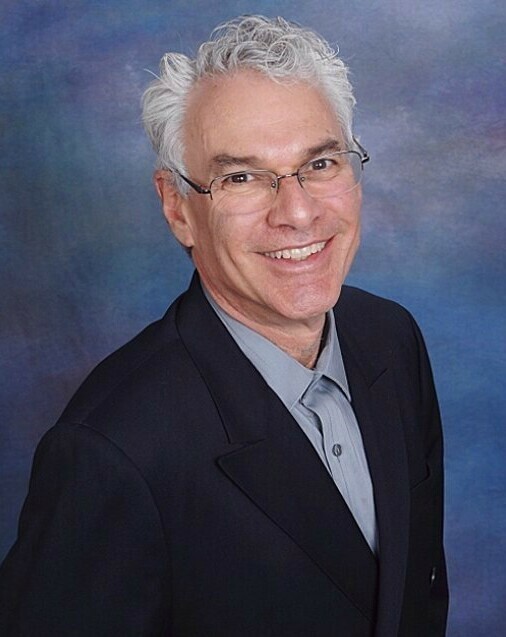 Michael is a 40+ year technology and marketing veteran with managerial and executive experience in IT, product management, product marketing, market research and analysis. In 2008 he founded MRK, a San Francisco Bay area marketing consultancy that focuses on technology, legal and biotech products. Before launching MRK, Michael spent over a decade as VP of Ziff Davis Market Experts, providing ideation, creation and delivery of integrated marketing offerings for Ziff’s largest clients. He has held worldwide marketing roles for Hitachi Data Systems, AST and cloud pioneer FutureLink, one of the first ASPs offering virtual desktop services to a global audience of IT and LOB constituents. Brett Shaw is a Sr. Product Marketing Manager for Proofpoint, educating and training our customers and staff on products specific to our advanced email security solutions. 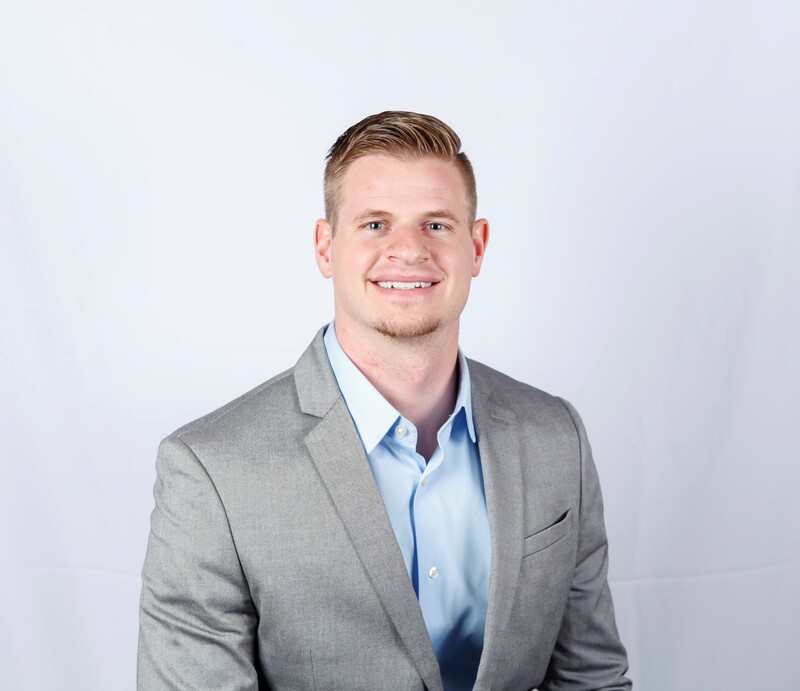 Brett has years of experience helping IT professionals develop best practices with new technologies and industry trends.